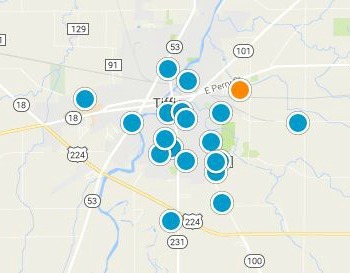 Buying or selling a home in Tiffin OH? 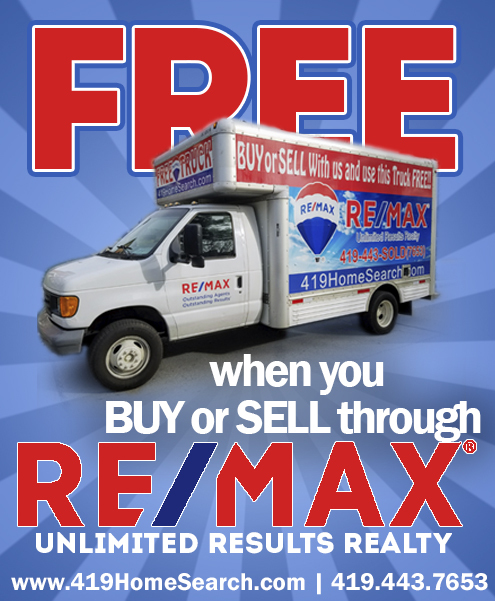 RE/MAX Unlimited Results Realty is your local real estate resource! 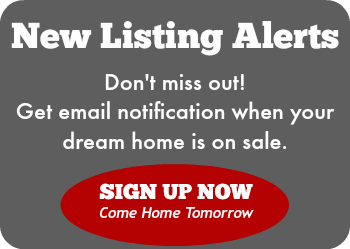 Sign up today and be the first to see new Tiffin properties for sale as soon as they hit the market. 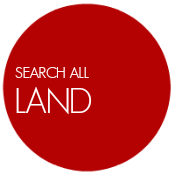 Want more information about Tiffin real estate? 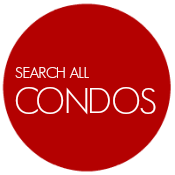 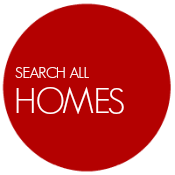 Contact us today to hear about upcoming listings, to schedule a showing of any property you find on this site or for your complimentary Tiffin home value report.